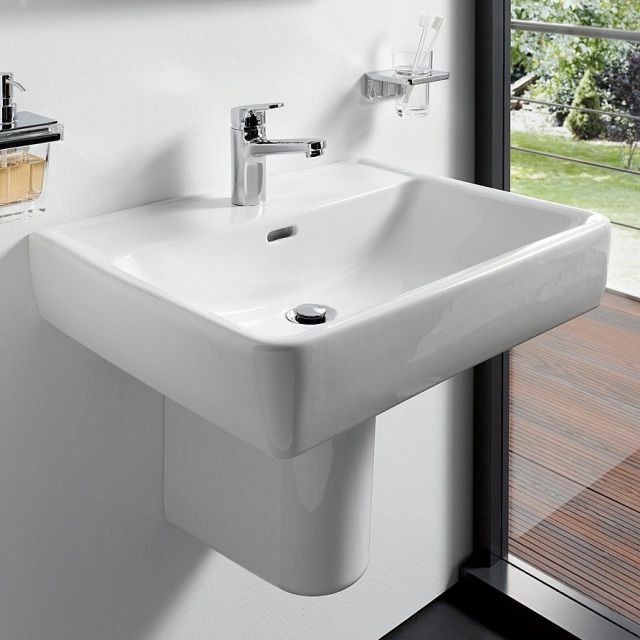 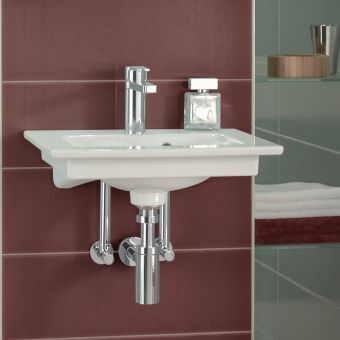 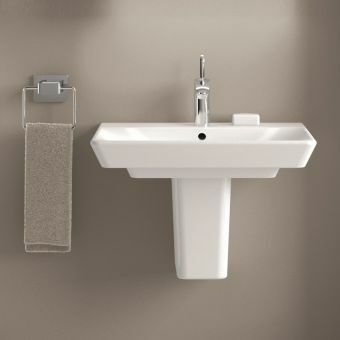 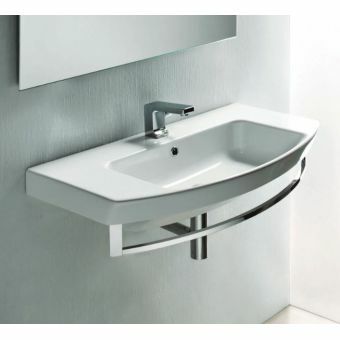 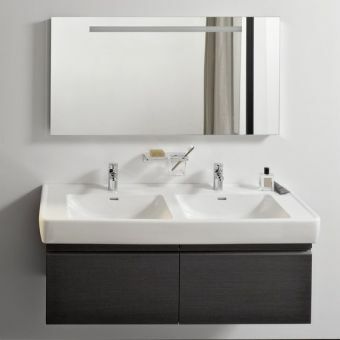 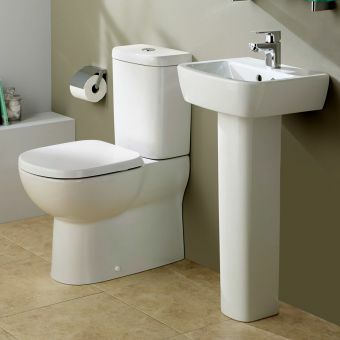 Create a clean, contemporary look in your bathroom with one simple addition: the Laufen PRO A basin & full pedestal. 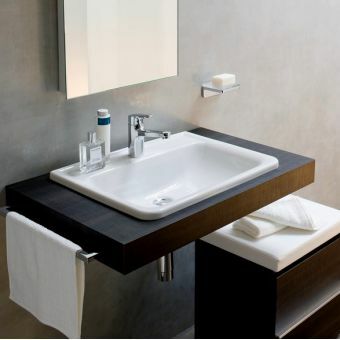 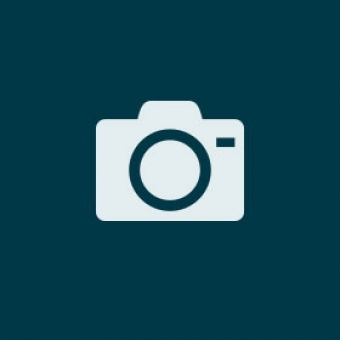 It's made with clean, straight lines and a simple, non-bulky shape that looks elegant. 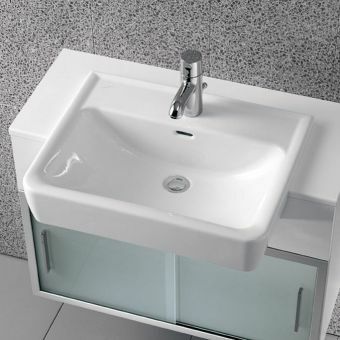 It won't consume a bunch of extra space, but it will still give you all the function you need. A built-in tap hole has matching fixing bolts in a wide choice of sizes, allowing you to pick a faucet to suit your style. 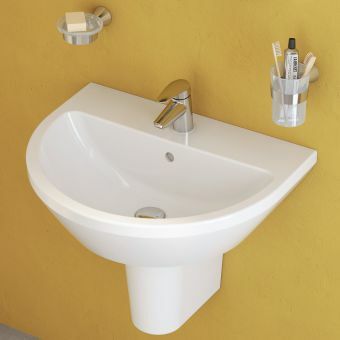 The basin comes in three sizes, too. 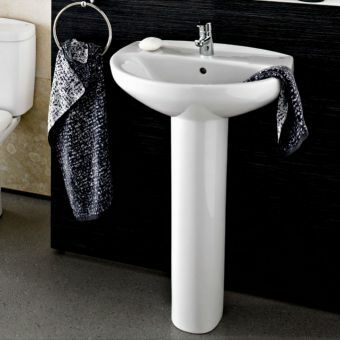 Choose from 550mm, 600mm, 650mm or 850mm to find the right size for your room. 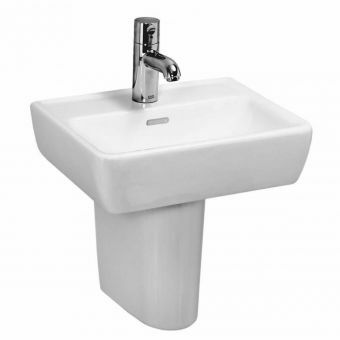 Add a full pedestal or semi pedestal under the basin if you like, to give the basin a complete look and obscure pipe work and plumbing for a neat effect. 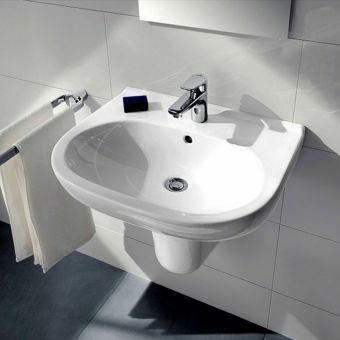 The sleek, simple basin design looks great no matter how you choose to show it off.